Pathea Games, the developer of Planet Explorers and My Time at Portia, has announced Super Buckyball Tournament for Nintendo Switch. Super Buckyball Tournament is a third-person, online multiplayer action sports soccer game. It differentiates from other sports games by offering full physics based ball movement and passing. Players will have to work with each other to create opportunities to score and the prevent the opposition from scoring. Inspired by the likes of Arms, Super Mario Kart and Rocket League, the player will experience exciting and intense competition in Super Buckyball Tournament. There are eight unique heroes to choose from, and each hero has a unique power to pass, score, or attack the opposing team’s players. Items will also randomly spawn during a game to give the player an extra boost during play. These include shields, homing missiles, bombs, and more. The game simulates real-time physics and collisions. Teams with good teamwork will have an advantage. 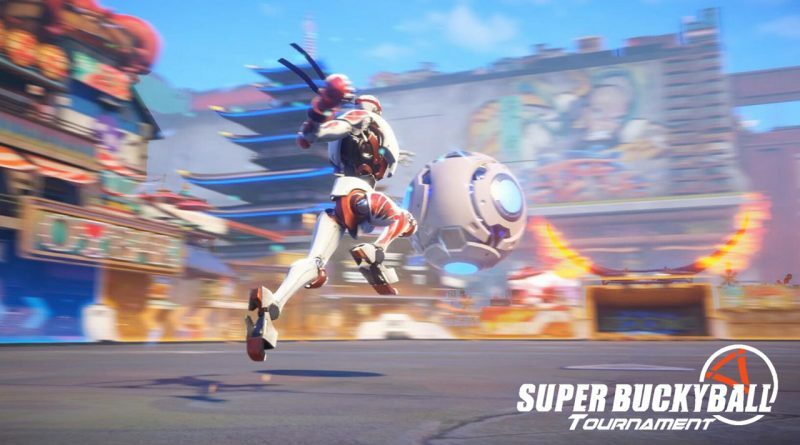 Super Buckyball Tournament is scheduled to launch into Early Access on Steam in late 2019, and is coming to Nintendo Switch when the game is fully released.